You are at this page because you cannot work anymore due a physical or mental health condition. 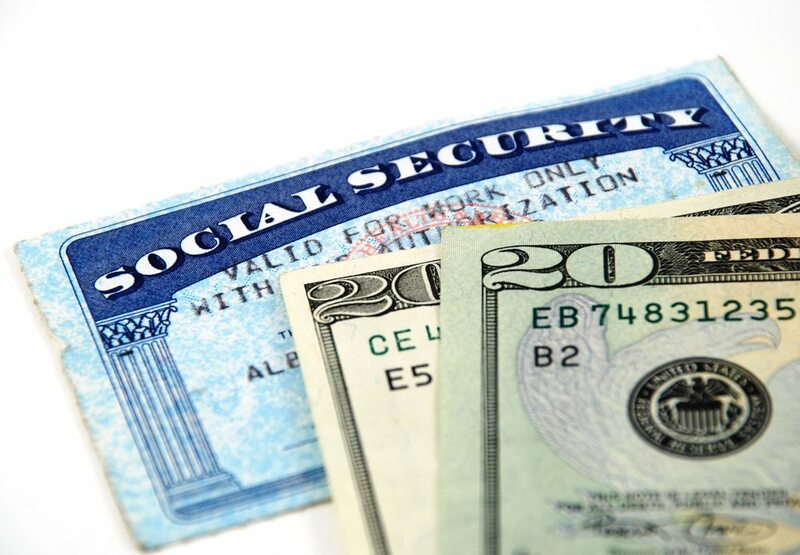 Obtaining Social Security benefits in Delaware can be a difficult and time consuming process. With over 20 years of experience, Dean C. DelCollo can improve your chances of winning your social security benefits whether applying for the first time or appealing a denial. Don’t go it alone. Dean C. DelCollo understands and cares. There are two separate Social Security Disability programs: Social Security Disability (SSD or SSDI) and Supplemental Security Income (SSI). Social Security Disability (SSD) benefits are typically paid to disabled people who have worked in the past and, therefore, have paid social security taxes from there their paychecks. Social Security Disability is an insurance program that people become eligible for during there working years. To receive (SSD), you must suffer from an injury or illness that prevents you from working for at least 12 months, or is terminal. Many physical and mental conditions qualify. Supplemental Security Income (SSI) benefits are for disabled people with little income and assets. SSI is called a “means-tested program,” meaning it has nothing to do with work history, but strictly with financial need. If your application for benefits is denied, you can appeal the decision. It can be frustrating when you know you can’t work and your claim for disability has been denied. Attorney Dean C. DelCollo understands the process and with his experience can improve your chances of winning on appeal. Please contact Dean C. DelCollo to schedule a FREE consultation.